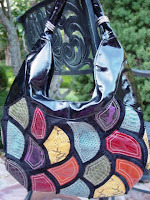 If you live in the Greenville area, or close enough to commute, you must attend this year’s Upstate Women’s Show. The Upstate Women’s Show is basically a three day event of shopping, education and entertainment for women, including but not limited to: fashion shows, cooking demonstrations from popular chefs, speakers on clipping coupons and other money saving ideas. The event will be held next week, starting Thursday, August 27th and running through Saturday, August 29th. Sounds like a lot of fun! Visit the event’s official Web site for more info on admission ($8 at the most! ), times, and the different exhibitions. Of the 150+ vendors at the show, our good friends, Game Day Divas, will be a participating at this year’s event on all three days (find them in booth #549) – featuring all of their new products that have just come in… new handbags, sorority gifts, t-shirts and dresses, etc. Game Day Divas would like Clemson Girl readers to come out to the event and see their new products first hand and let them know what you think. 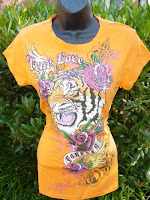 Game Day Divas would like to give all Clemson Girls 20% off of any one item of your choice! 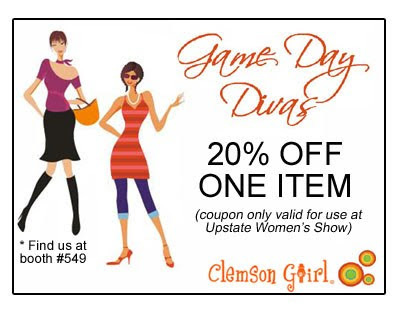 Print out this special Clemson Girl coupon and take it to the event to redeem (note: only redeemable at the Upstate Women’s Show event at the Game Day Divas booth). 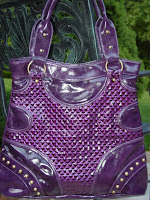 Diva Jewels - Game Day Diva’s ‘Diva Jewels’ are a great way to express your personality. Like a charm bracelet, you can buy different jewel designs and types, mix and match them, add colored beads, and build your own custom necklaces and bracelets. You can also get Greek letter Diva Jewels – which would be great for unique sorority gifts you can’t find anywhere else. 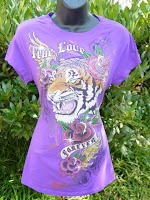 NEW Clemson T-shirts – Check out these new, funky t-shirts available from Game Day Divas! 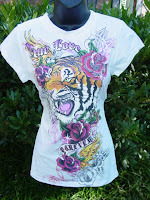 If you like the Ed Hardy, tattoo look, then you’ll definitely want one of these t-shirts. These would be great all year round with jean skirts and flip flops in September, and over a long sleeve white t-shirt and jeans later in the football season. Lettuce Edge Dresses – This dress is super cute and would flatter any body type. The orange dress actually sold out in only 30 minutes at the Dabo’s Ladies Clinic… but Game Day Divas has just gotten more in stock...including the purple version! So if you like this dress, hurry up and get it before it sells out again! 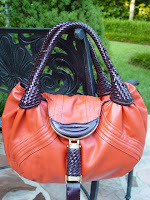 And I love how they paired it up with the Diva Jewels – a complete Clemson gameday outfit! 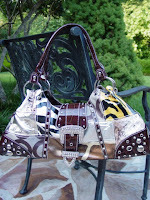 NEW Handbags and Purses – You’ll also want to take a look at these new handbags Game Day Divas has just gotten in. There are so many to choose from. 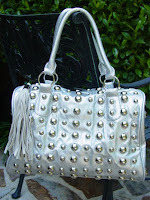 These are all so fun, and would be a perfect addition to your gameday outfit! 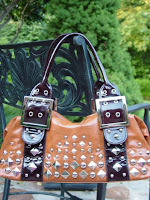 I think my favorite is the orange purse covered in the silver studs – I tend to like the funkier, punk purses. Which one is your favorite? 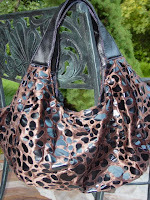 So have you gotten your tickets to the Upstate Women’s Show yet? It’s only a week away! 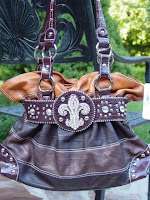 Game Day Divas will have all of these products for you to see in person if you attend – and don’t forget the 20% coupon! You’ll find Tommi and Lynn at booth #549 – don’t forget to tell them that you found them on Clemson Girl!